We've just got the floor left to remove and we're finally done with this awful part of the project. 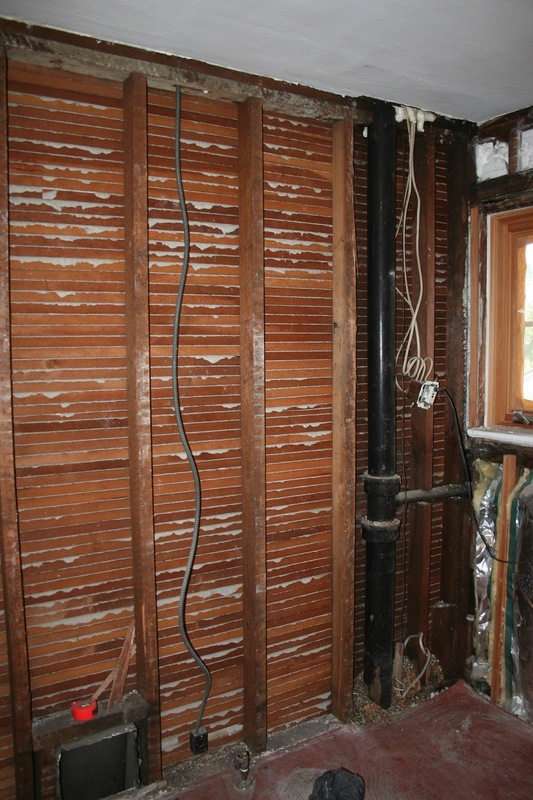 I have spent hours pulling nails from lath, which was, frankly, the best part of the project. 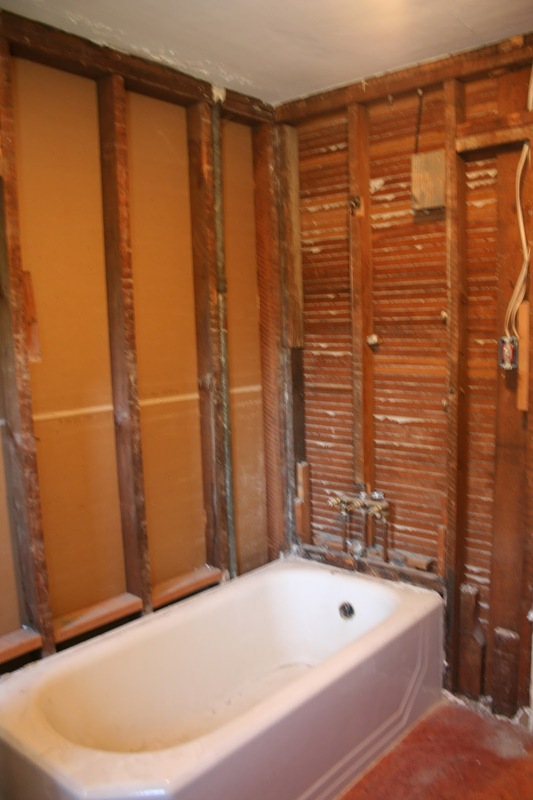 Once we had Eric out to help Jeff with demo, they made short work of removing the rest of the walls. Sifting the rubble has not been fun, but we did do it so we could legally dispose of it. 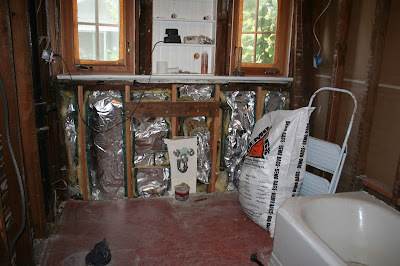 I've got calls into the plumber and electrician and hopefully we can keep this project moving along. Does this mean you have no bathroom where you sleep? Must make middle of the night peeing difficult. I, on the other hand, get up at least once, most often twice.